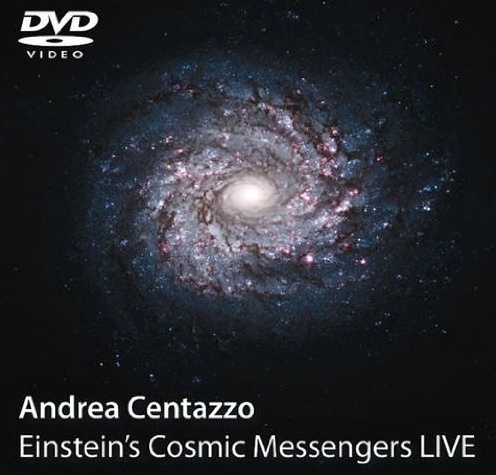 The Oct 22 performance of Einstein's Cosmic Messengers was shot by rising film-makers Roberto Canuto and Xu Xiaoxi, and a live DVD is now available. Here's a short documentary feature about gravitational waves that I produced and that includes interviews with Andrea, with LIGO Executive Director Jay Marx, and with me. You may also be interested in the 30-min panel discussion that followed the concert, featuring K C Cole, Elena Pierpaoli, Andrea, and me. See all in my video page.